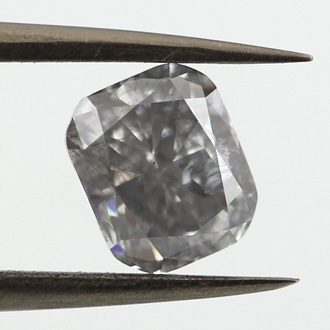 Huge GIA Fancy Gray Blue Diamond, weighing 1.42 carat. The gray blue and green blue diamonds are amongst the most popular colored diamonds and it is easy to understand why. A very elegant and impressive looking blue diamond.